 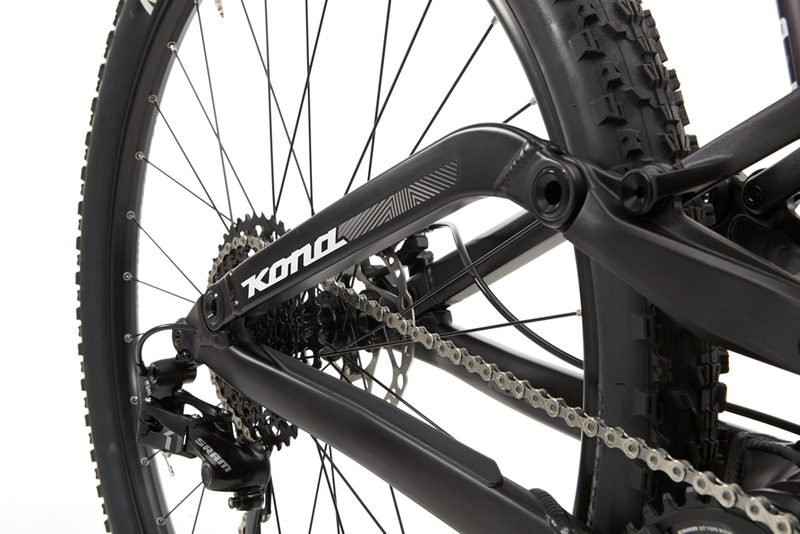 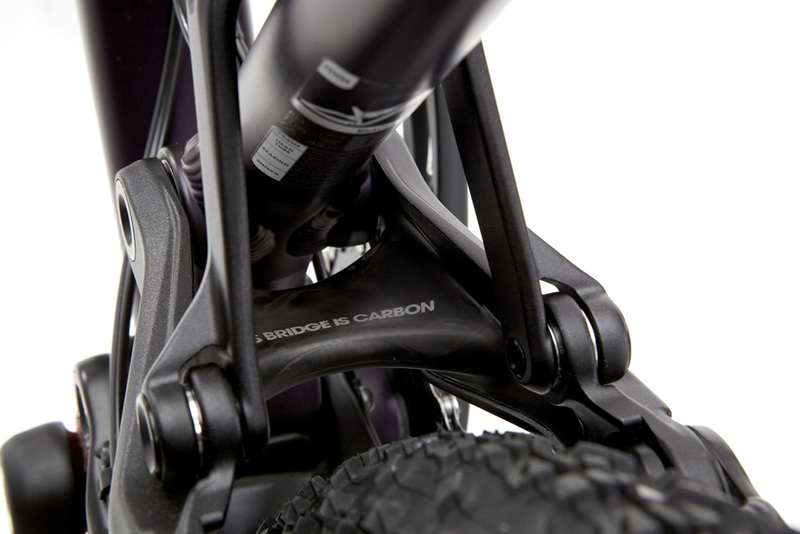 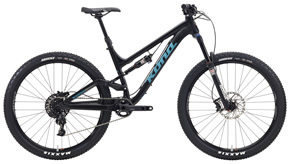 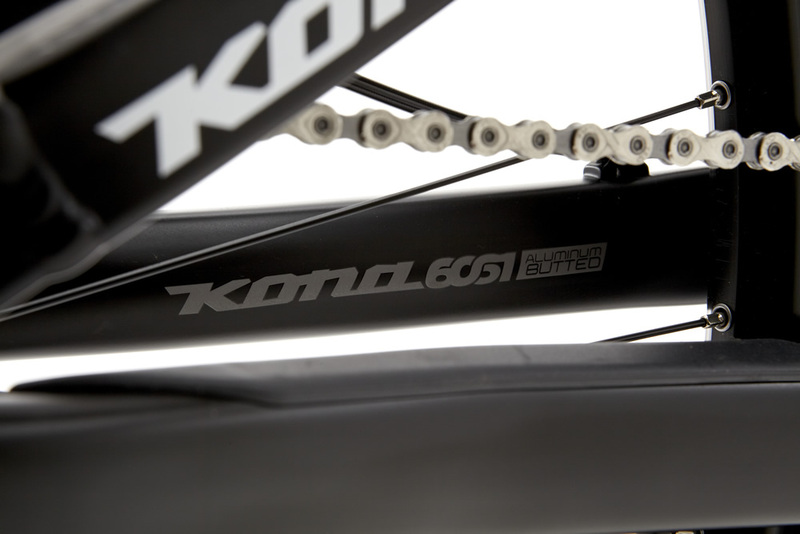 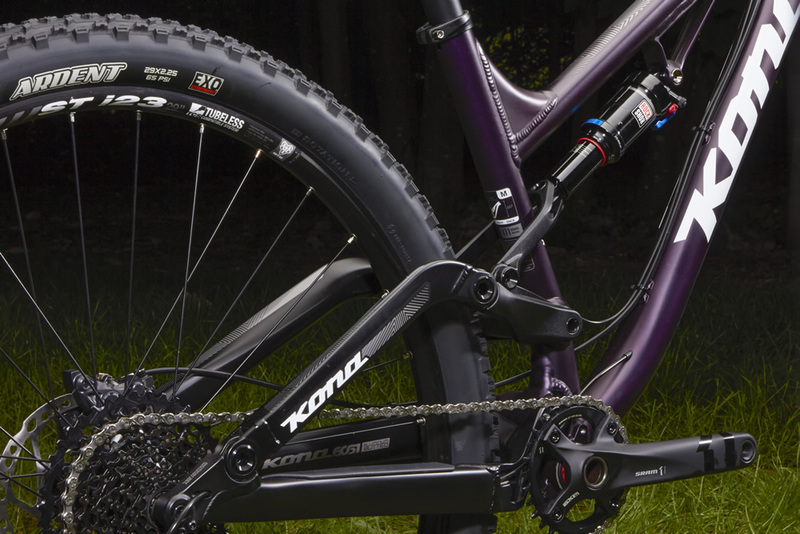 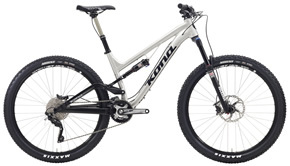 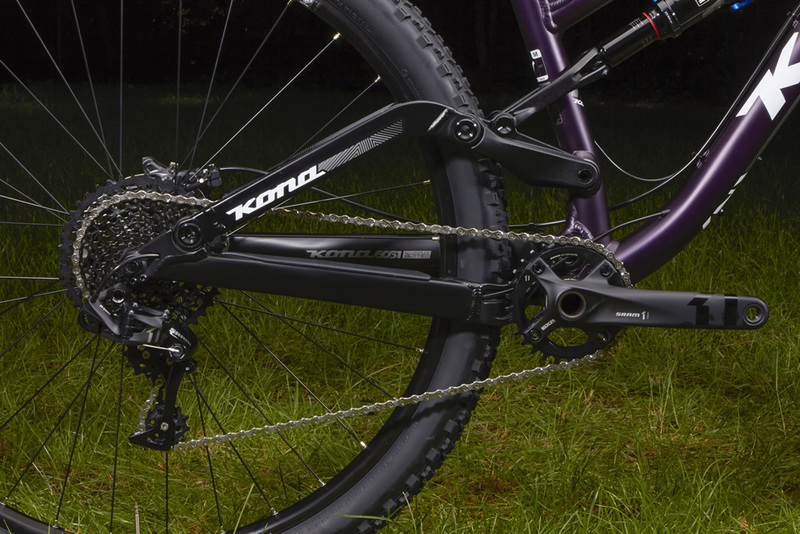 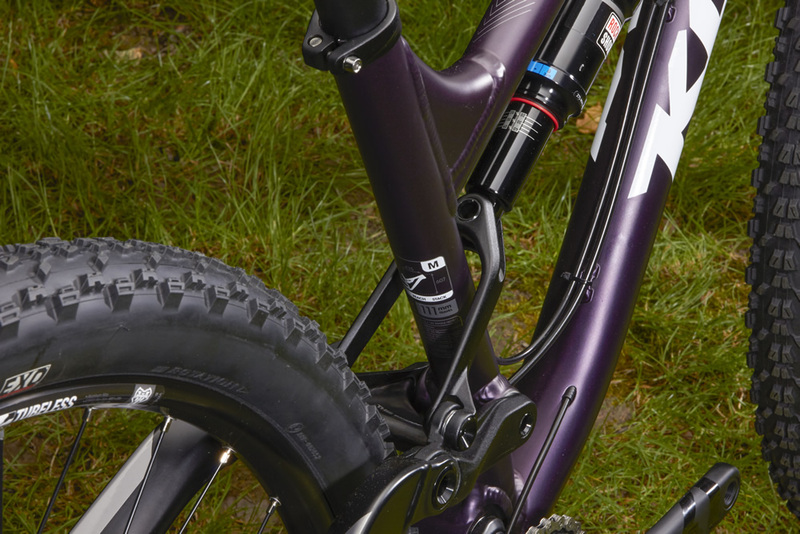 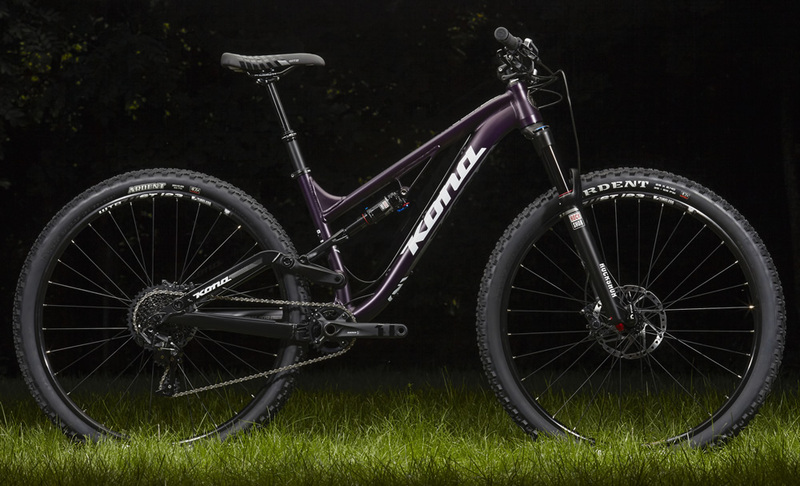 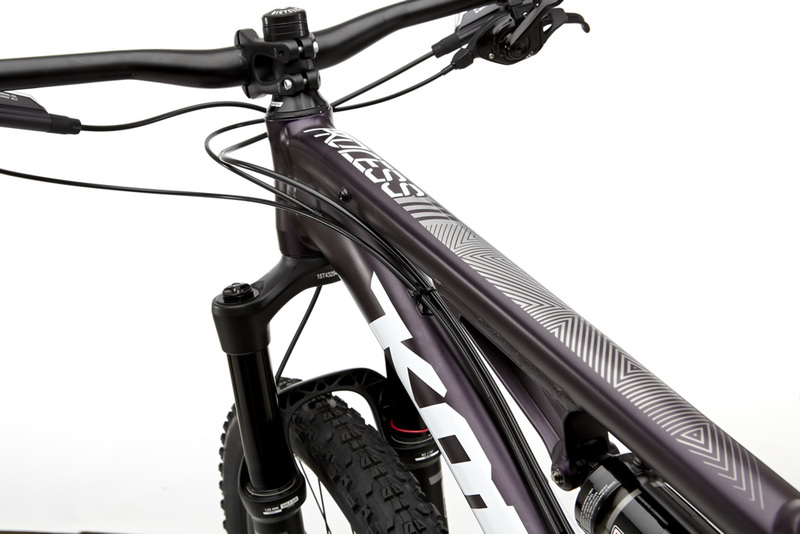 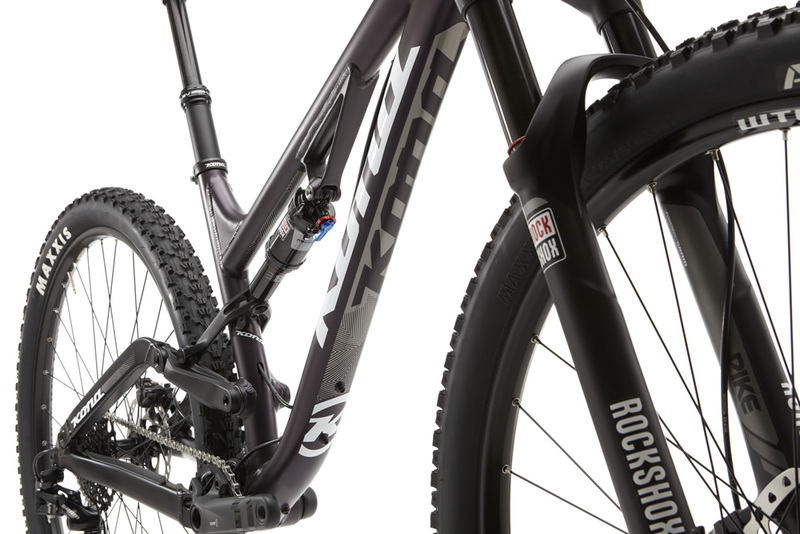 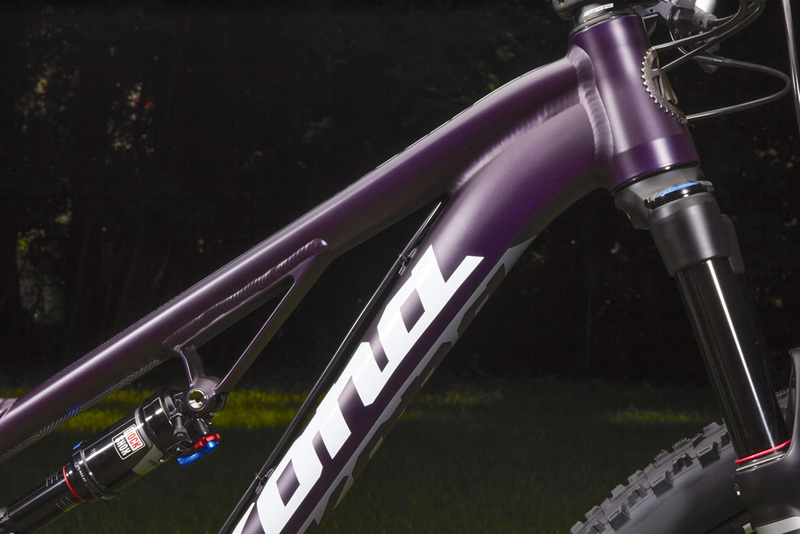 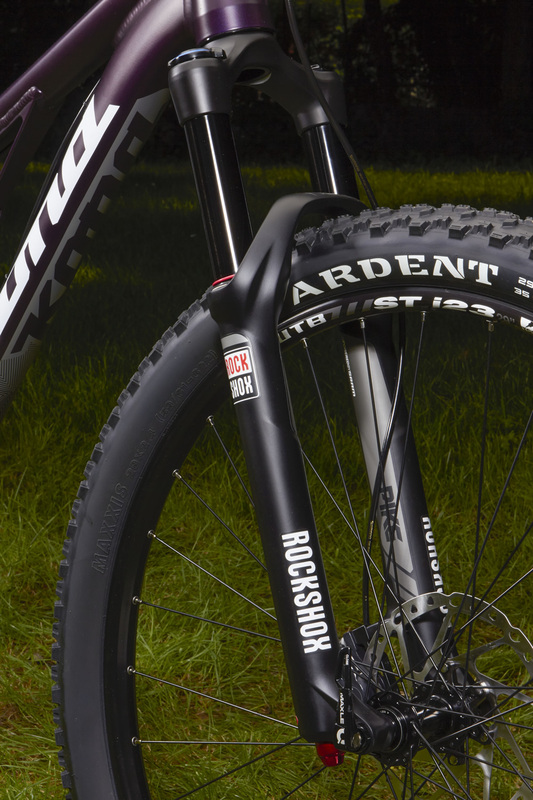 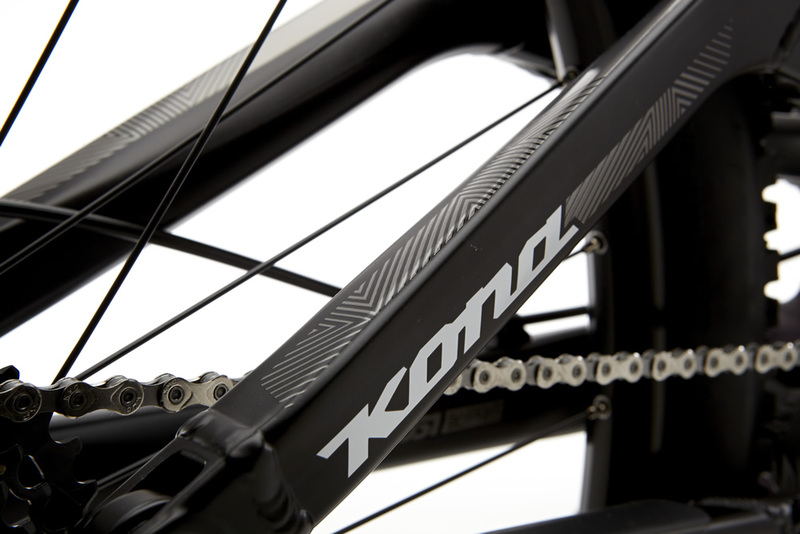 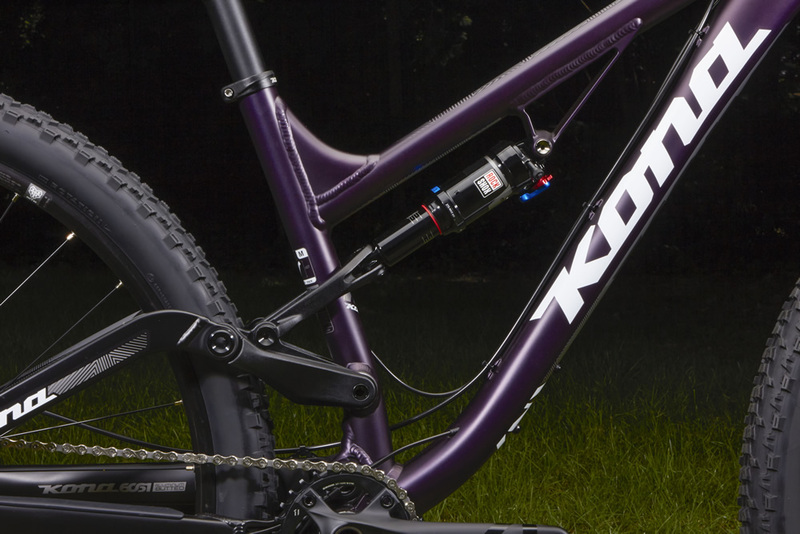 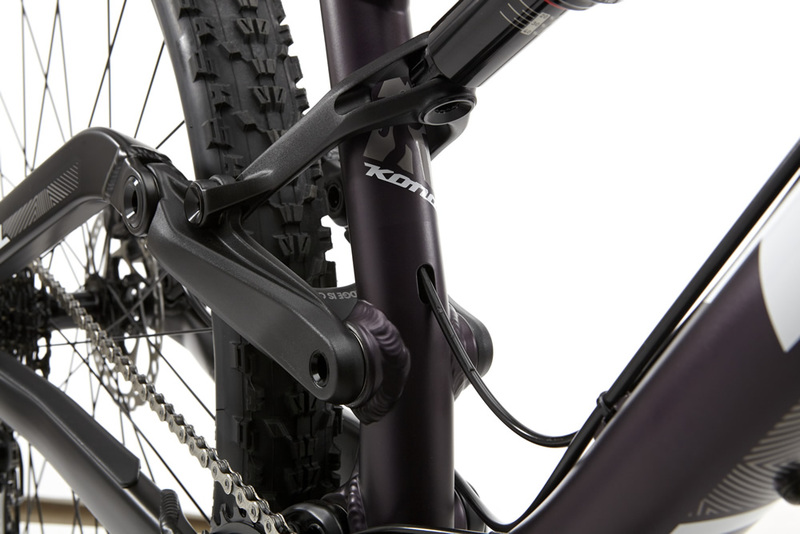 Last year we redefined what a 29-inch-wheel mountain bike was capable of. 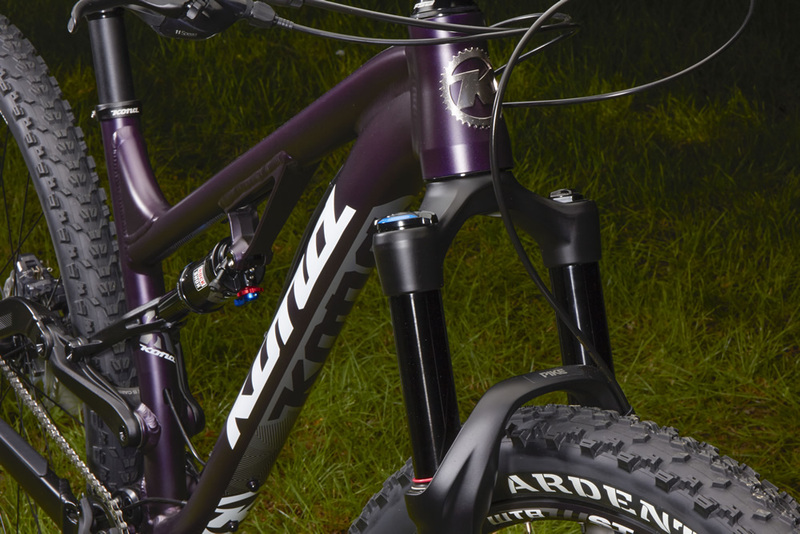 Combining short (430mm) chainstays and a low BB, omitting the front derailleur and incorporating big standover, a short stem and a roomy rider cockpit, we turned the idea of a 29-inch-wheel bike up on its head, laying waste the land of trail in a flood of Big Fun. 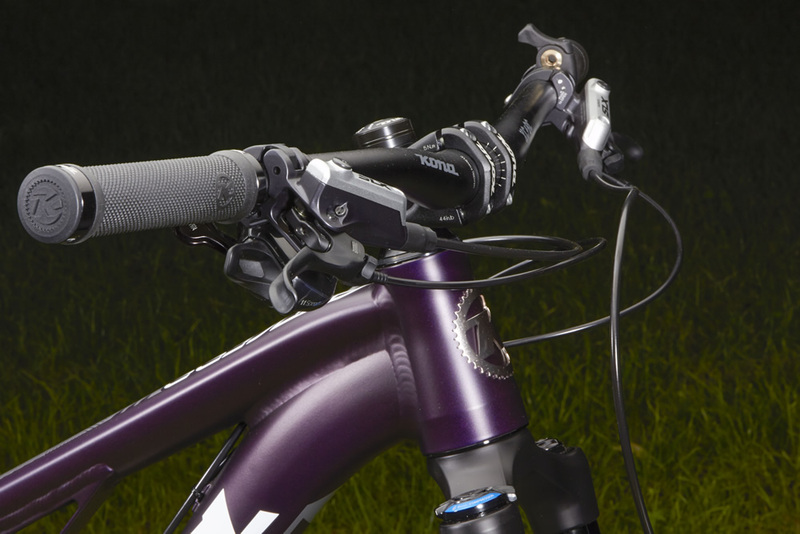 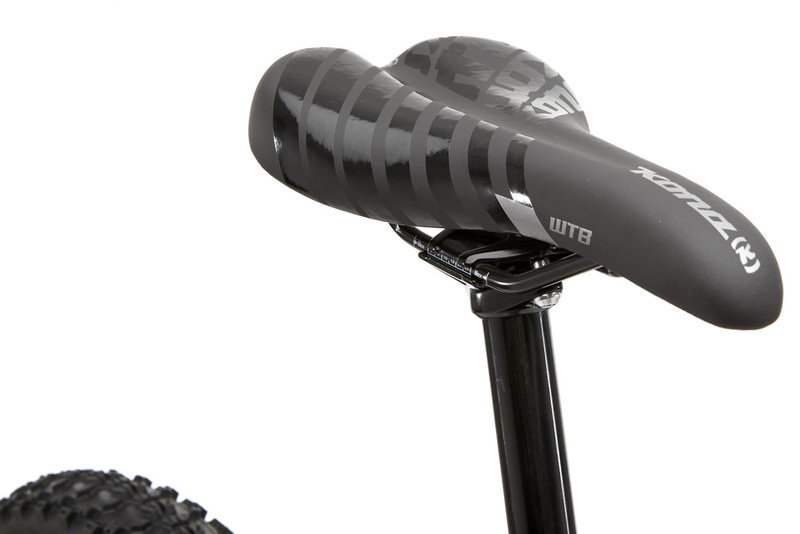 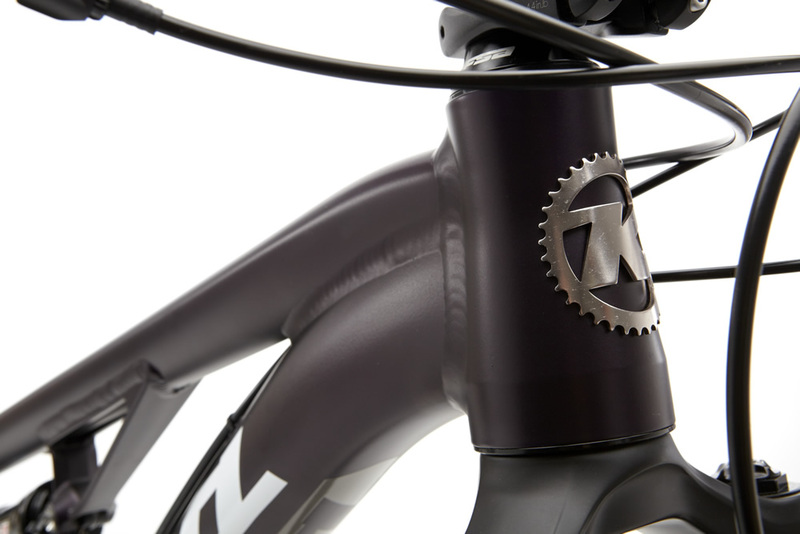 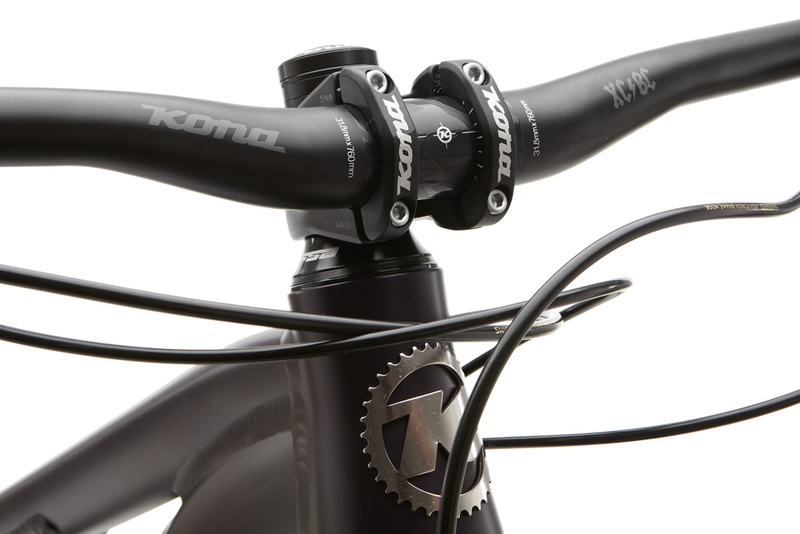 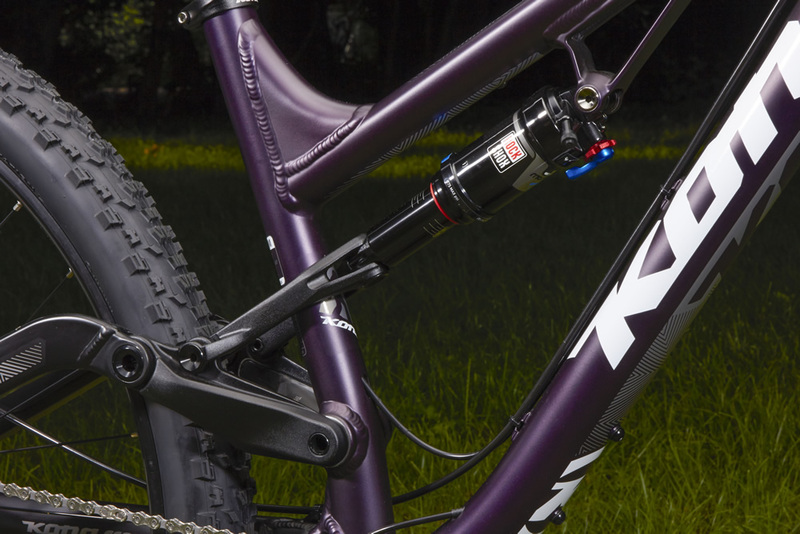 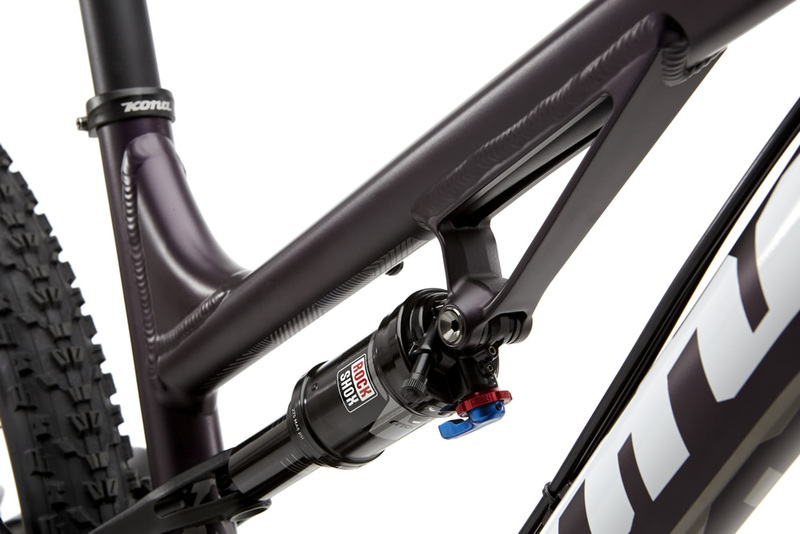 Highlighted by a surprisingly deep 111mm of rear Rocker Independent Suspension—whose progressive leverage rate curve means plush on the down and smooth on the up—the exceedingly capable 10-42t X1 drivetrain and a new Pike 120mm fork, the Process 111 returns to shock and awe.